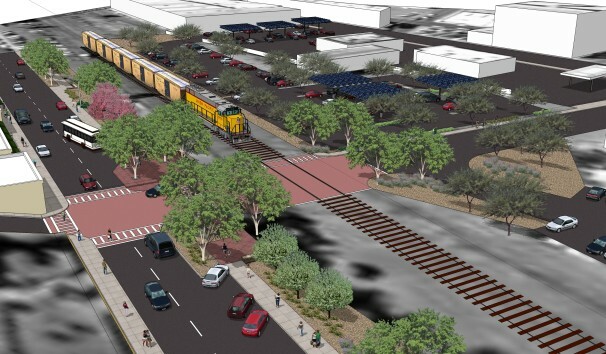 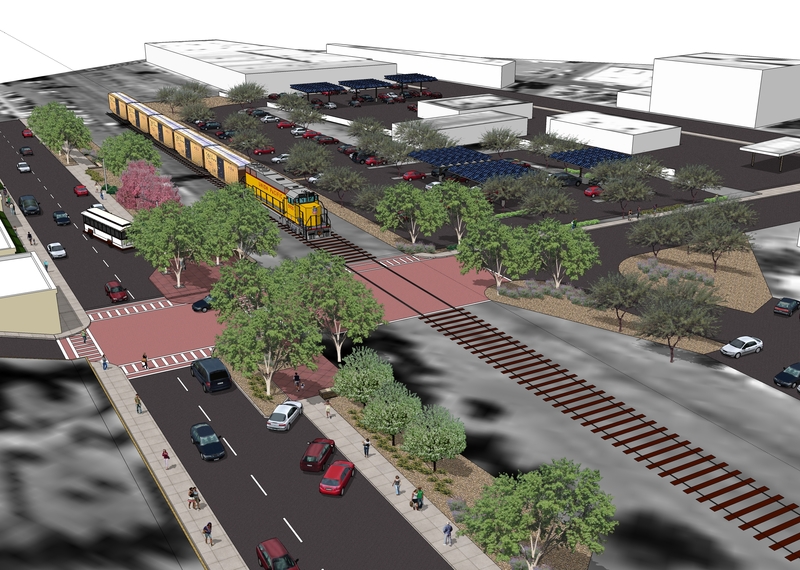 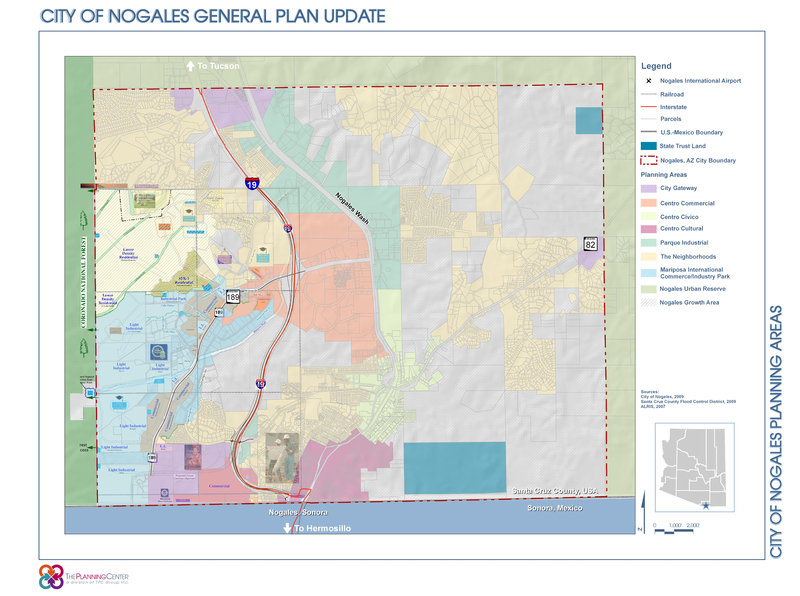 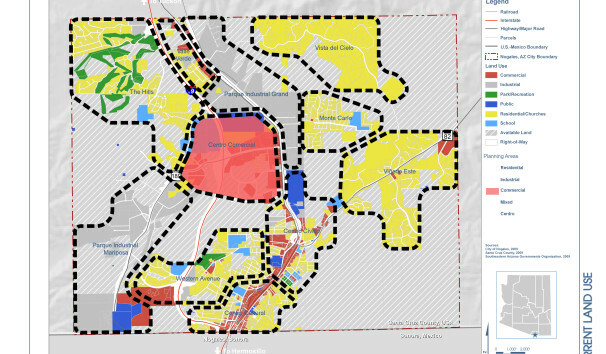 The Planning Center updated the general plan for Arizona’s largest international border community, the City of Nogales, AZ. 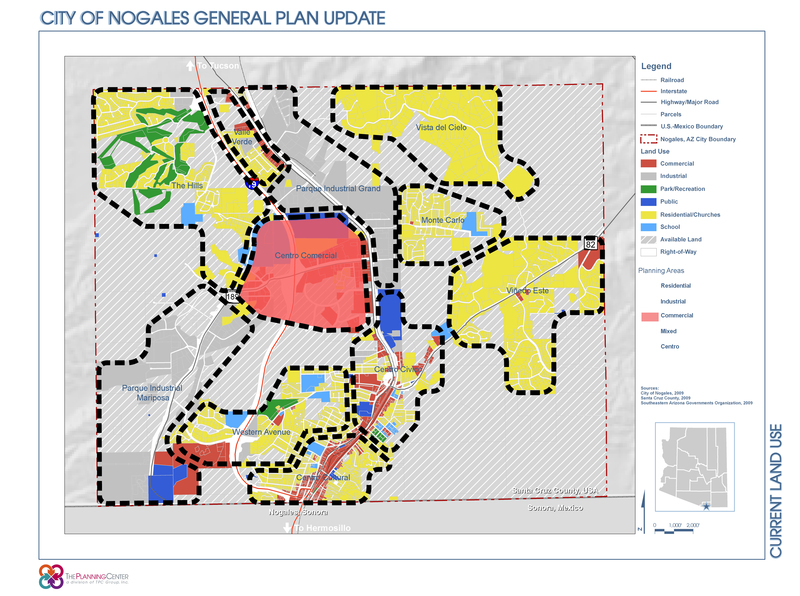 Nogales, AZ is a major international gateway along the United States/Mexico border, and must addresses big city problems with a small community budget. 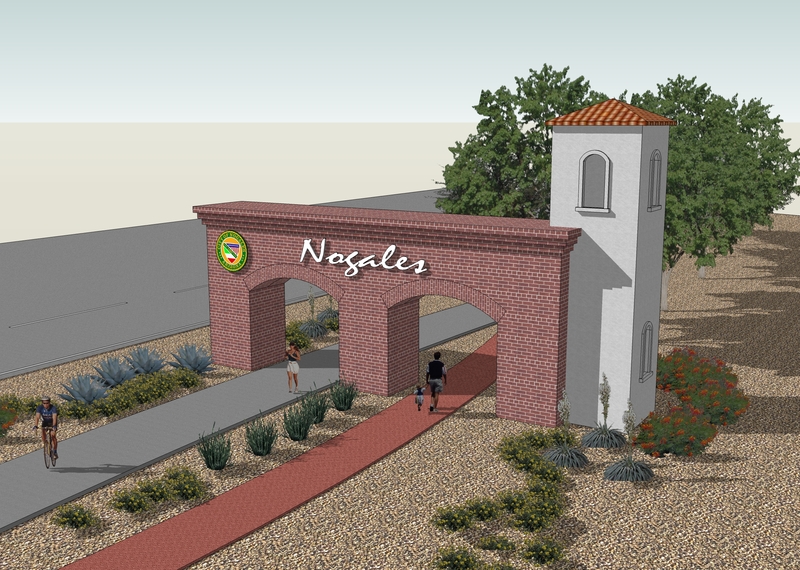 Nogales is a major U.S. port of entry, with billions worth of produce and manufactured goods passing through it each year. 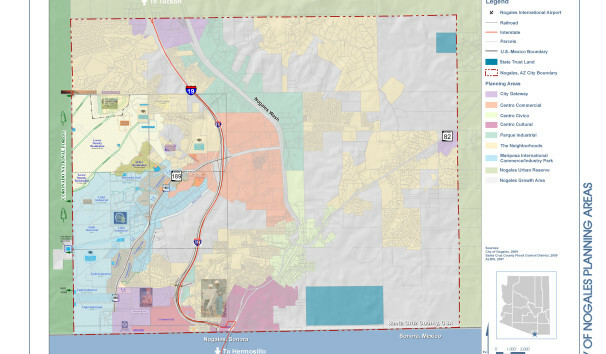 The City evolved from a distinct historic urban core with suburban areas radiating from this core. 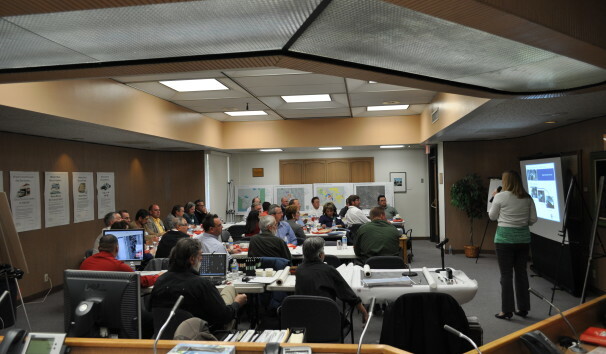 Tourism and commerce are important industries in the area. 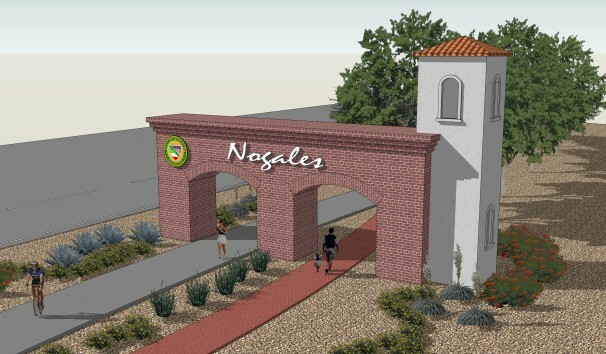 Visitors cross the border between both cities for sight-seeing and shopping on a daily basis. 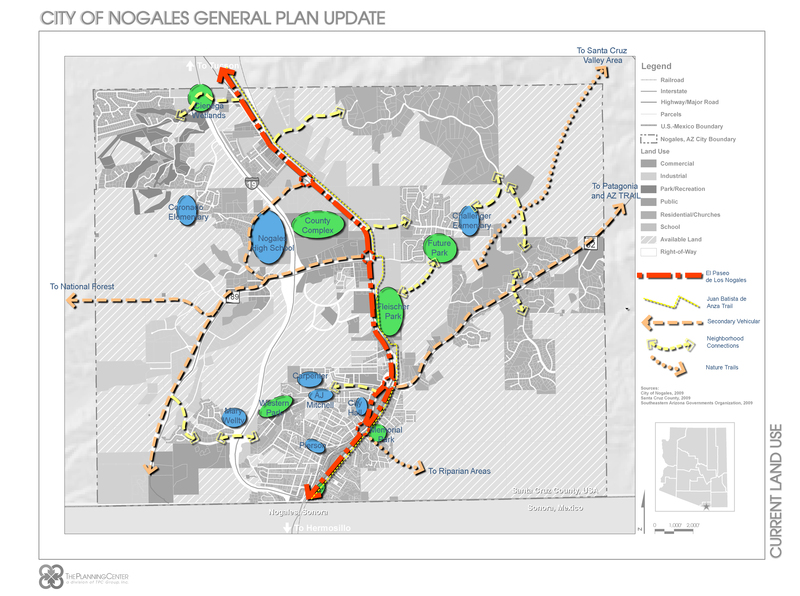 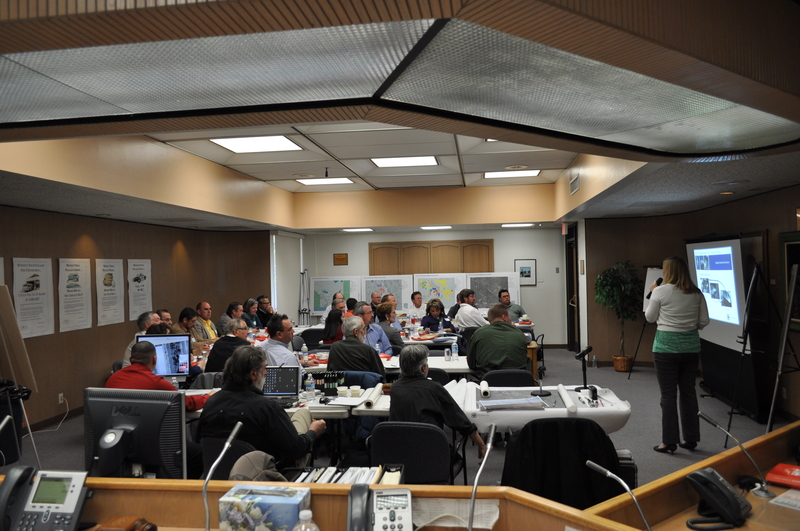 The General Plan was developed over the course of two years and included a week-long design charrette involving public and private entities. 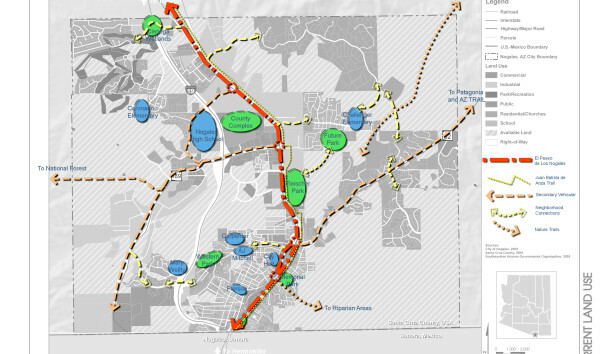 This document serves as the blueprint necessary to address all these complexities in an integrated, sustainable, proactive and efficient manner, creating the model for a 21st Century border town community.